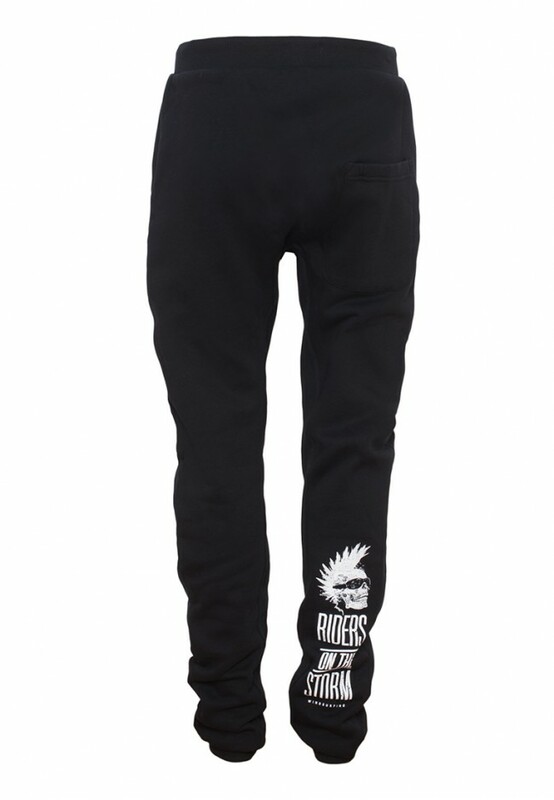 Very low cutted and loose-fitting pant with a fluffly brushed sweat fabric on the inside, two pockets on the front and soft rib cuffs at the hem and waist. 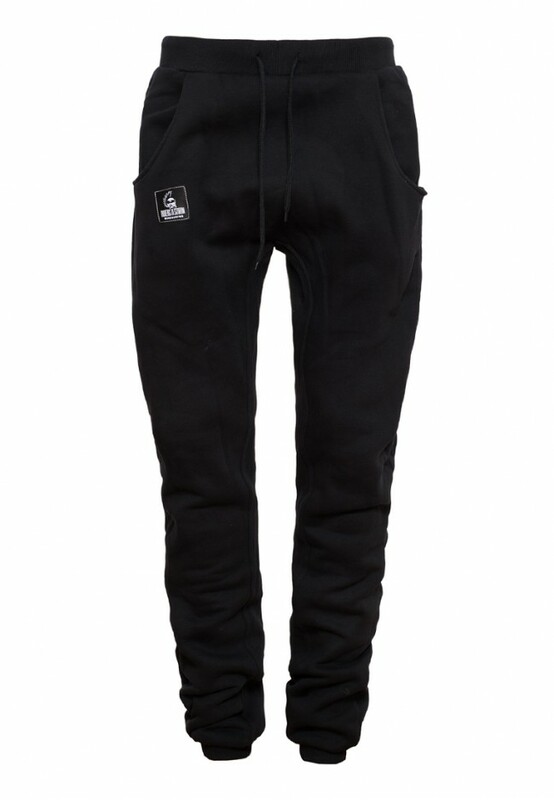 Additonally, there are round drawstrings to customize the pant to your own needs. The backside of the right leg is decorated with a large "Riders Skull" screen-printing. 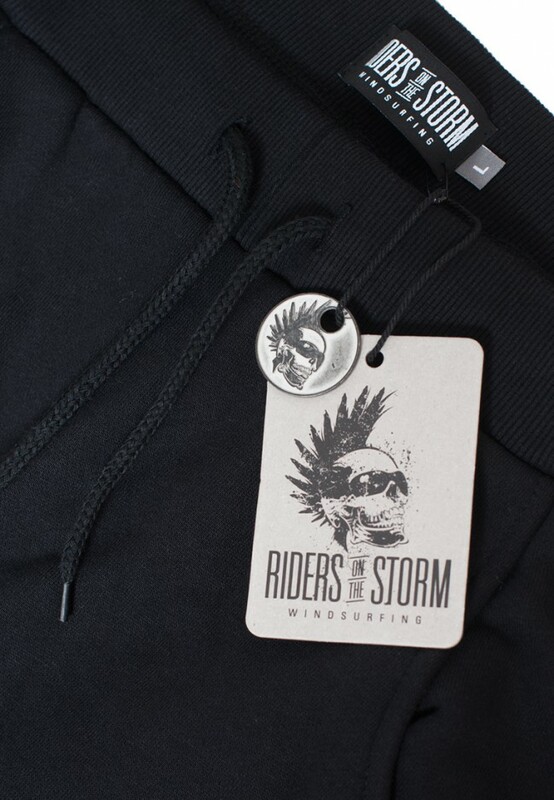 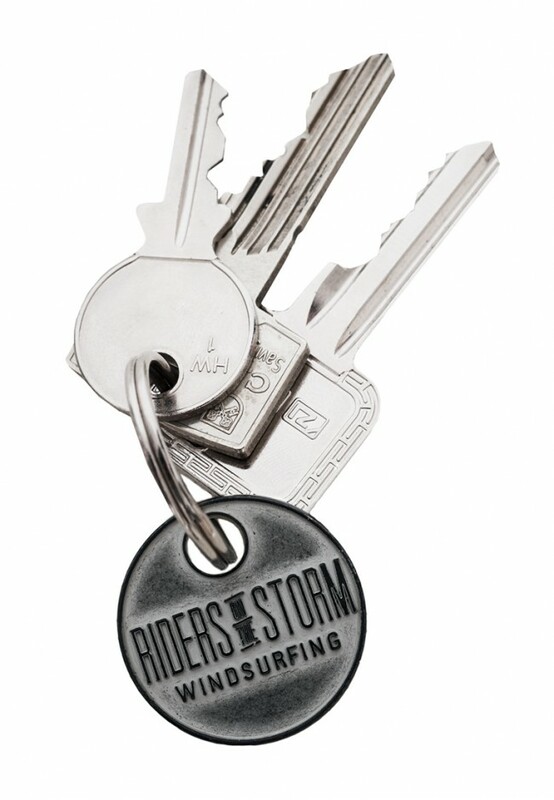 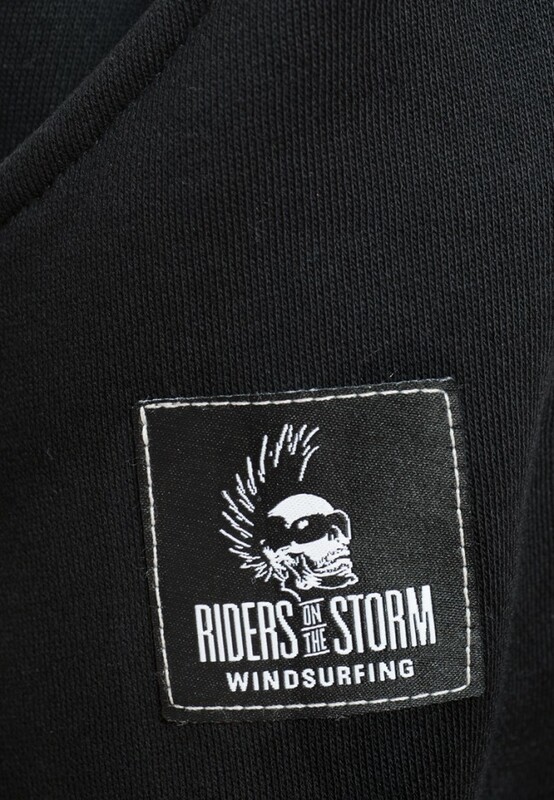 The original Riders on the Storm-Label is placed at the front of the right leg. 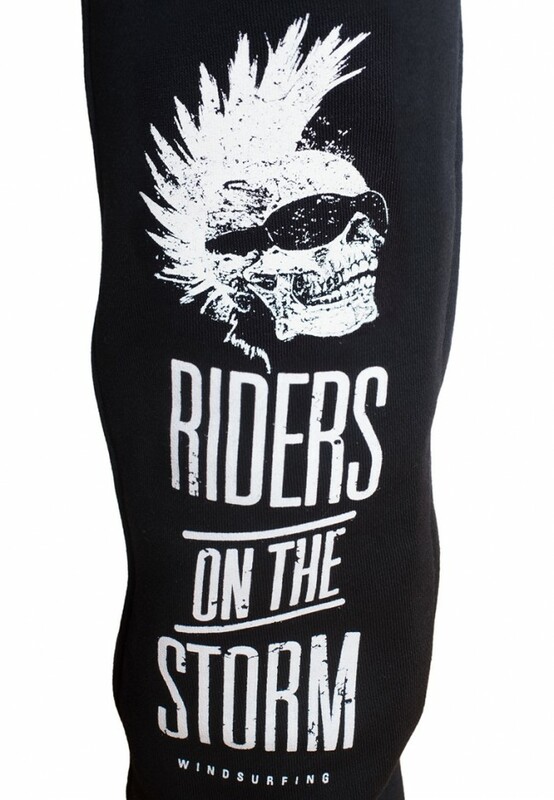 As it is an unisex product, we recommend the sizes S and M to wear for women. Additionally to your pants, you will receive a cool vintage appealing full metal coin for your bunch of keys.